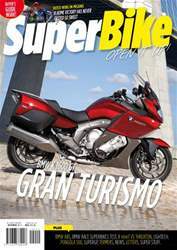 In this months issue Clint goes to Jerez to test all the world factory BMW race machines. We put the Triumph Thruxton up against the BMW R nineT and take a look at the best triple cylinder sport bikes. 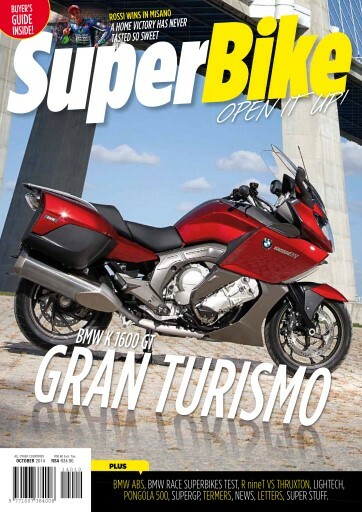 We the Buyer's Guide back this issue bringing you everything you need to make the decision on your next bike.